PORTSMOUTH, NH—The total global construction pipeline stands at 12,839 projects/2,158,422 rooms, which are at all-time highs, according to the bi-annual Global Construction Pipeline Trend Report from Lodging Econometrics. 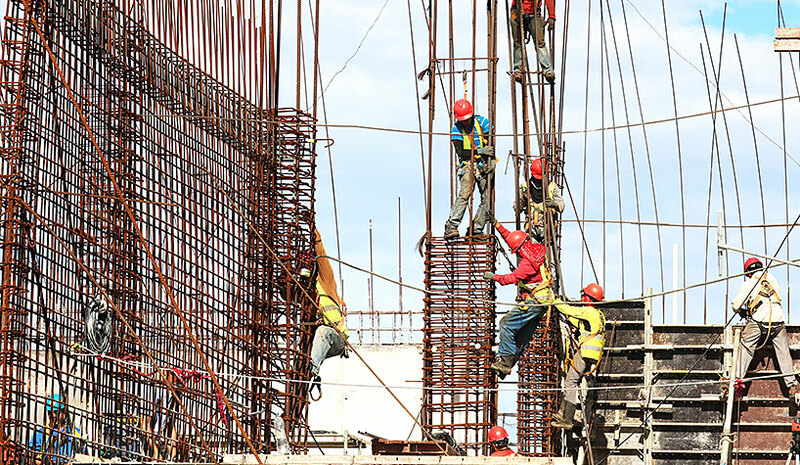 The report, which compiles the construction pipeline counts for every country and market around the world, found that the construction pipeline is up 86% by projects over the cyclical low established in 2011 when global counts were at 6,907 projects/1,257,296 rooms. There are 5,988 projects/1,133,017 rooms currently under construction worldwide. Projects scheduled to start construction in the next 12 months are at 3,945 projects/570,731 rooms; both counts are at record highs. Projects in the early planning stage stand at 2,906 rooms/454,674 projects, just 134 projects short of the record high established in the fourth quarter of 2017. The top countries by project count are the U.S., which has been rising since 2011, with 5,312 projects/634,501 rooms, and China with 2,523 projects/556,645 rooms, which has been topping out for the last 4.5 years. The U.S. accounts for 41% of projects in the total global construction pipeline, while China accounts for 20%, resulting in 61% of projects in the global pipeline being concentrated in just these two countries. Distantly following are Indonesia with 394 projects/66,759 rooms, Germany with 247 projects/47,155 rooms and the United Kingdom with 247 projects/36,487 rooms. The cities with the largest pipeline counts are New York with 169 projects/29,365 rooms, Dubai with 163 projects/47,783 rooms and Dallas with 156 projects/18,908 rooms, followed by Houston with 150 projects/16,321 rooms, and Shanghai with 121 projects/24,759 rooms. Of the top 10 cities having pipelines with more than 100 projects, six are located in the U.S., while three are located in China. Hyatt, at 212 projects/45,117 rooms, is also significant with its portfolio of large luxury and upper-upscale projects, as well as Best Western with 275 projects/29,243 rooms, which are concentrated in the middle three chain scales. As a result of record pipeline totals, new hotel openings continue to hit record levels. In 2020, totals could reach a lofty 3,000 new hotel openings, with approximately 1,250 of them being in the U.S.